For more than four decades The Prince of Wales has used his unique position to champion action for a sustainable future. 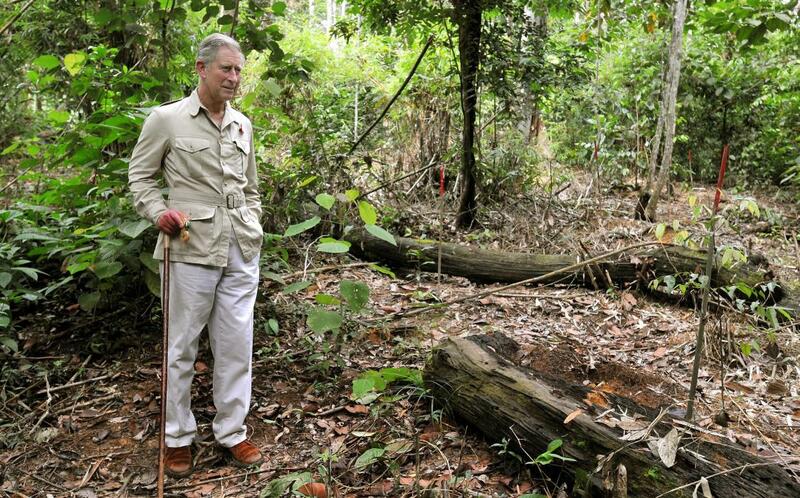 In the context of global challenges that include climate change, deforestation, and ocean pollution, The Prince has promoted sustainability to ensure that the natural assets upon which we all depend among other things soil, water, forests, a stable climate and fish stocks endure for future generations. For His Royal Highness believes that economic and social development will best succeed when it works in harmony with Nature, rather than in conflict with Nature. The Prince uses his position to help raise public awareness about sustainability challenges and solutions through his speeches, articles, books and films. He is also Patron of a wide range of organizations working for sustainability, offering support and encouragement for their work. The Prince of Wales convenes many different groups, from business leaders to Heads of State and from local community initiatives to scientific bodies, in order to find the best ways of making progress in meeting complex challenges.